Do you have people in and out of your home? Whether you have sitters for your children or contractors for your kitchen, you don't want to worry about your valuables walking out of your house. You can be sure that the last place someone will look for your valuables in a can of cleaning powder. 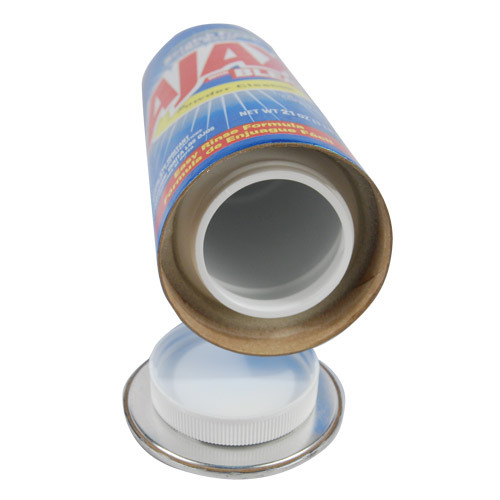 This can of Ajax cleaner makes a great hidden safe because no thief is going to clean your tub or kitchen. In fact, they are probably leaving you a big mess to clean up. At least they won't find your stuff! We know that you have worked hard for your money. You don't want anyone to take off with what is yours. You might hide your valuables in a traditional safe, but thieves can carry small safes out of your home. 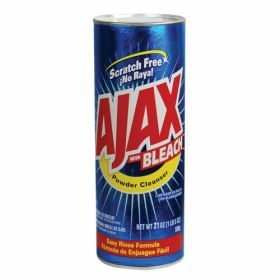 No thief is going to waste their time stealing a can of Ajax. 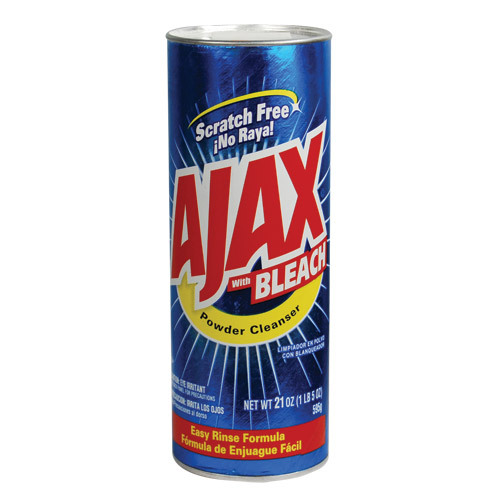 When you choose the Ajax Can Hidden Safe, no one is any wiser. You have room to store your jewelry, cash, and other small valuables. You don't have to worry about someone finding your valuables. Place your order with diversion-safes.com today. We will ship your hidden to you quickly, allowing you to store your valuables in any cabinet in your home. Your safe arrives on your doorstep ready to protect your valuables. Before you hit the order button, take a look around our site for other hidden safes you may find handy. Our safes are great for your vehicle, for the workshop, and for your work locker. Think you don't need a safe? Imagine the peace of mind you'll have knowing that your personal items are safe. Don't let someone take your valuables and your sense of security. 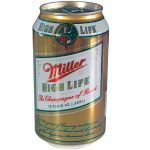 See what we have to offer at diversion-safes.com and place your order now! 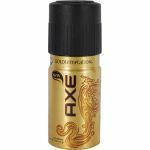 This can safe fits right in under your kitchen sink, bathroom sink, cleaning closet, or with your spare supplies. It will not look out of place in any home and safely guards your most valuable things. 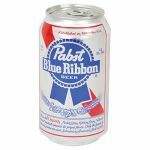 You can hide cash, rings, necklaces, or other jewels right inside. Interior dimensions of safe 1¾" x 5 1/8"